South Indian Bank (SIB) has released the results of the SOUTH INDIAN BANK PO 2018 – PGDBF Manipal Recruitment results in the official website. Aspirants who have attended the exam of South Indian bank PO 2018 can check their results now. 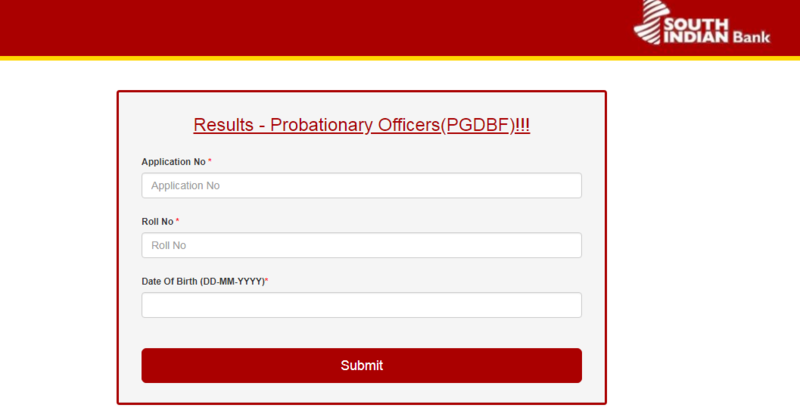 Recently, before the release of the South Indian Bank PO – PGDBF Manipal notification, South Indian bank had conducted the PO Exam which is a direct recruitment for the branches across India and this PGDBF notification came as a surprise as the number of vacancies for this PGDBF Manipal is nearly equal to that of the previous notification. The total number of vacancies available for the SOUTH INDIAN BANK PO 2018 – PGDBF MANIPAL is 100. This recruitment of Probationary Officer – PGDBF Manipal is for an one year Post Graduate Diploma in Banking and Finance course in Manipal Global Education Services Pvt. Ltd. (MaGE), Bangalore. Admission to the One-year full-time post graduate diploma course in Banking and Finance from Manipal Academy of Higher Education(MAHE) (Deemed to be University) to be conducted at Manipal Global Education Services Pvt. Ltd, Bangalore (MaGE) comes with the assured Banking career with South Indian Bank on successful completion of the course. The cutoff marks will not be released for this exam as this is conducted by the same organization, private banks don’t release the cutoff marks for the Exams they conduct. 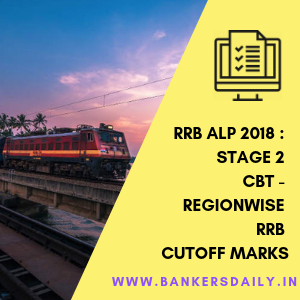 So the cutoff marks for the South Indian Bank PO 2018 – PGDBF MANIPAl is not available. The Online Test for the SOUTH INDIAN BANK PO 2018 – PGDBF MANIPAL happened on 7th July, 2018. The exam was totally unexpected and had many twists and turns. Team Bankersdaily wish the aspirants who have cleared the South Indian Bank PO – PGDBF Manipal Online Exam. The dream of becoming a banker is near and only steps away, so prepare aggressively and get the dream of your life. The next phase of Exam in South Indian Bank PO is the Group Discussion and the Interview process. 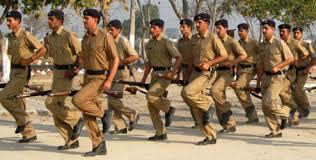 Also there is probation period which the candidates need to serve on finishing the course. The period of probation is 2 years (inclusive of one year course period). Confirmation will be subject to satisfactory performance during probation. 4 – Months’ Internship @ Bank Branch. Check more details about the Loan Facilities and the Fees of the Course for the South Indian Bank Po 2018 – PGDBF Manipal from the detailed post which is mentioned below. Aspirants can check the results of the South Indian Bank PO 2018 – PGDBF MANIPAL now from the official website or from the link that is mentioned below. Check the Official notification of the South Indian Bank PO Recruitment 2018 – PGDBF Manipal from the link that is provided below.